Meet the heart & soul of our trips! Ludwig (Ludo) Macaulay, is a freelance events manager and he has been working with us since 2013. 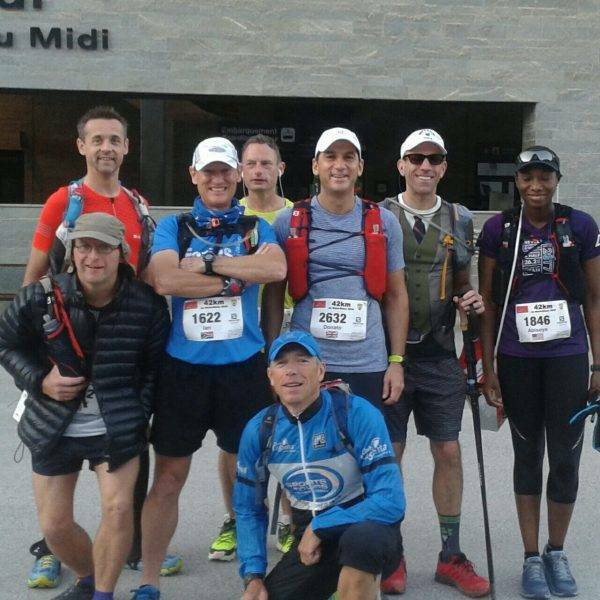 We first met Ludo when he was travelling with groups of firefighters to run the World Marathon Majors. From 2008 Ludo headed up a Sports and Overseas fundraising programme for the Fire Fighters Charity. Julie was ‘spotted’ in 2001 by Sporting Tours for her people skills and after those Sporting Tours days, Julie carried on working for Sports Tours International. 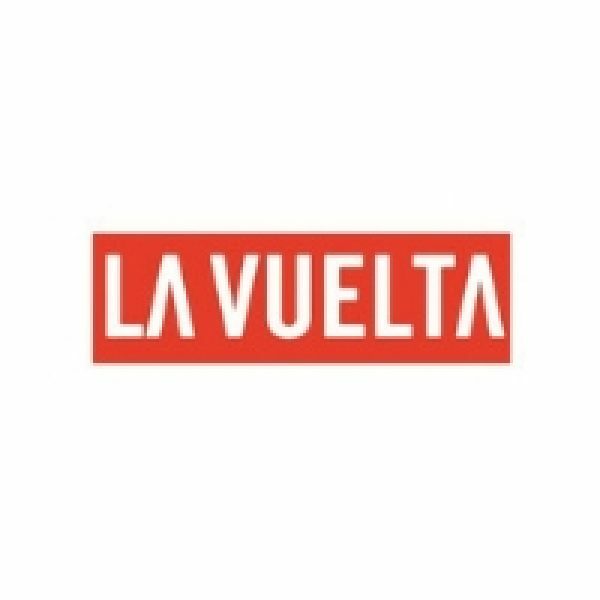 Julie is from Oldham, Lancashire and is a very experienced cyclists and she competed locally and nationally at Time Trialling (Teesside BAR medal winner), Hill Climbing, and TLI circuit racing. 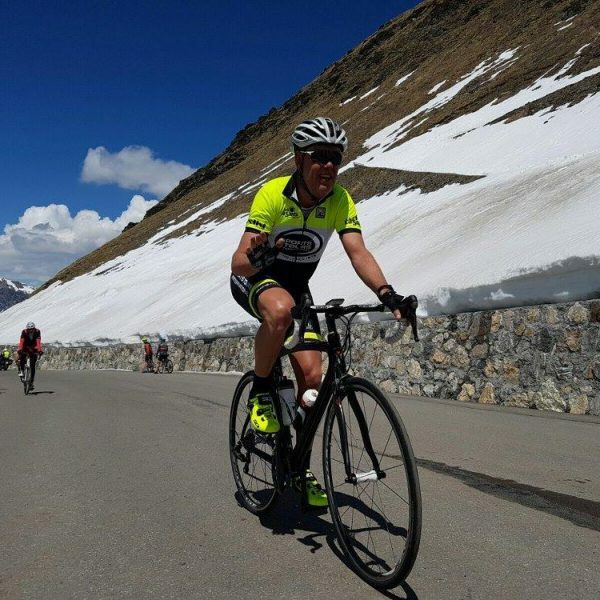 Ed Nicoll is one of our most experienced cyclist, runner, triathlete and cross country skier. Multi-talented Ed has a wealth of experience to share with you. 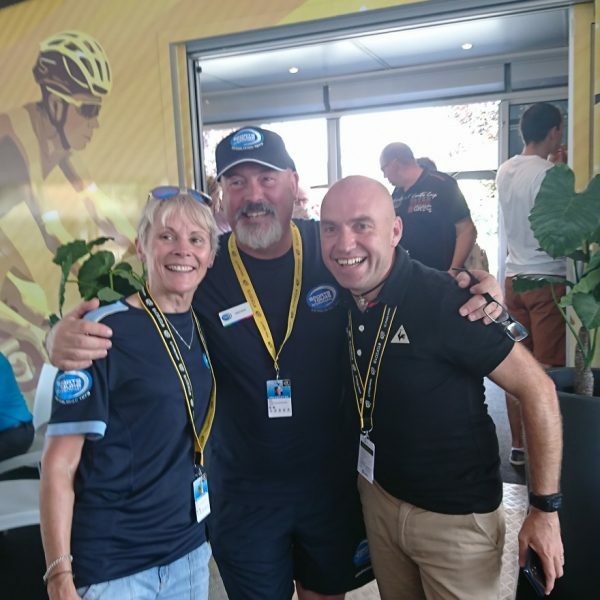 Anglo-French husband and wife team Mike and Sylvie Benson live and work in Brittany, France and are a firm presence on our Tour de France tours. 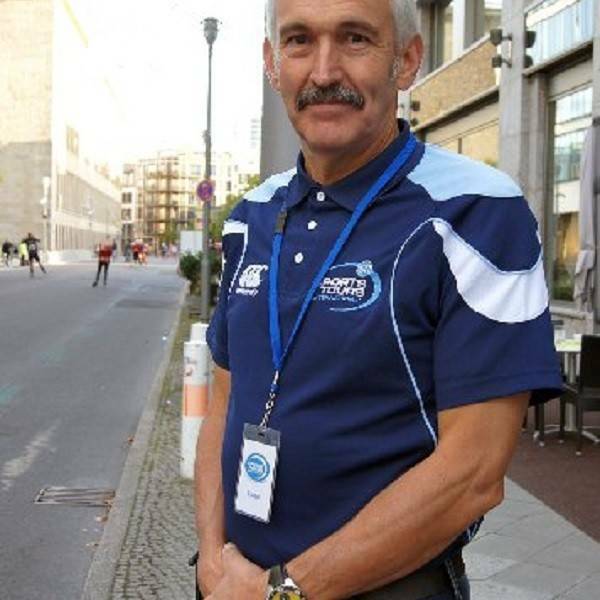 Proud Scot and 6-star World Marathon Majors finisher Colin always try to ensure an individual or a group has / have an enjoyable time to take home not only a finisher's medal but some great memories too. 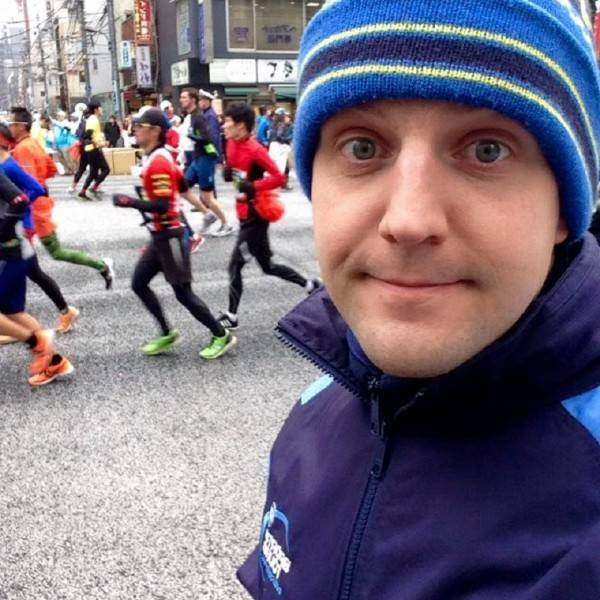 Yorkshire born Andrew is an xperienced runner and cyclist and his skills as a host are truly second to none. 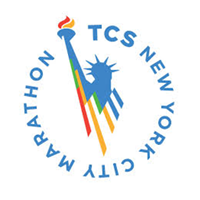 Andrew previously ran 3 x London Marathons and is a previous athletic coach and track & field captain. Londoner Peter is a retired Met Police officer with a variety of skills and he has a few stories to tell as you can imagine!. 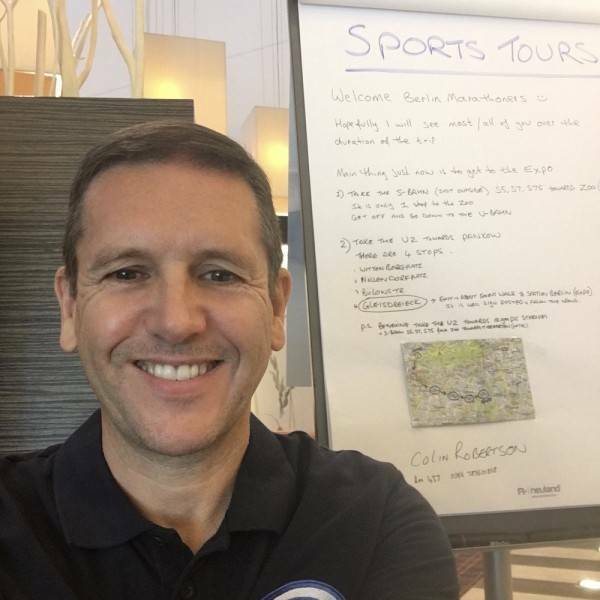 Peter has worked across our Marathon and Cycling tours and as such has travelled across the world for us from the USA to Tokyo and France. 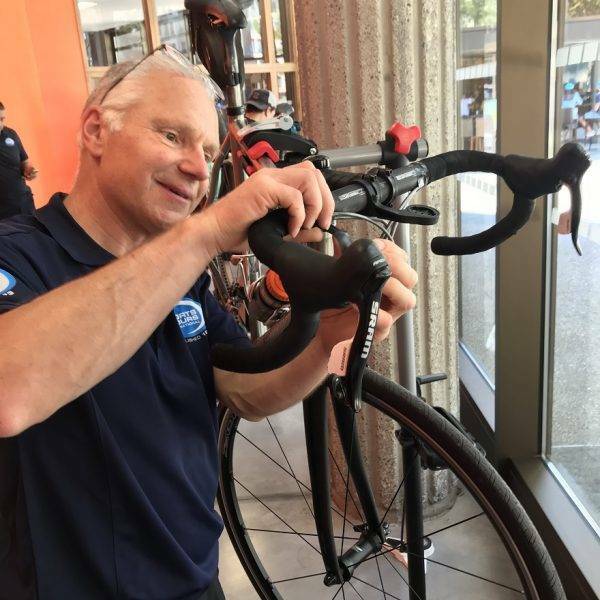 Howard is a fully accredited national standards cycle trainer as well as a certified and experienced cycle mechanic. 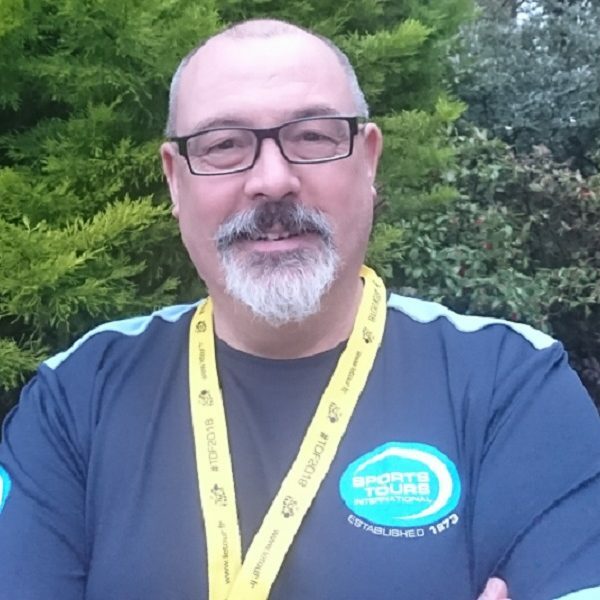 Howard's skills include route planning, map and gps preparation, leading, supporting and entertaining groups whilst ensuring their safety on the road, liaising with support crew. 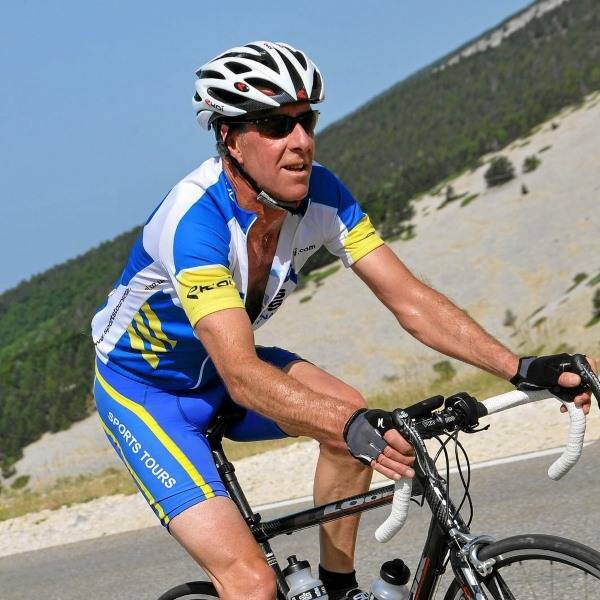 Mick has been a keen cyclist most of his life and he recently had the opportunity to take early retirement. 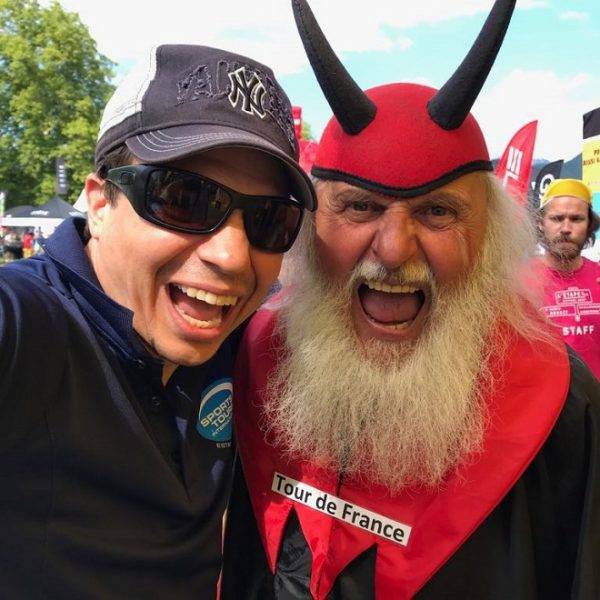 Mick came to Sports Tours International as he was looking to further pursue his passion for cycling in particular with respect to helping others get involved and enjoy the sport. Ed's background is in finance and training and Ed has experience in working in the outdoor team development arena. 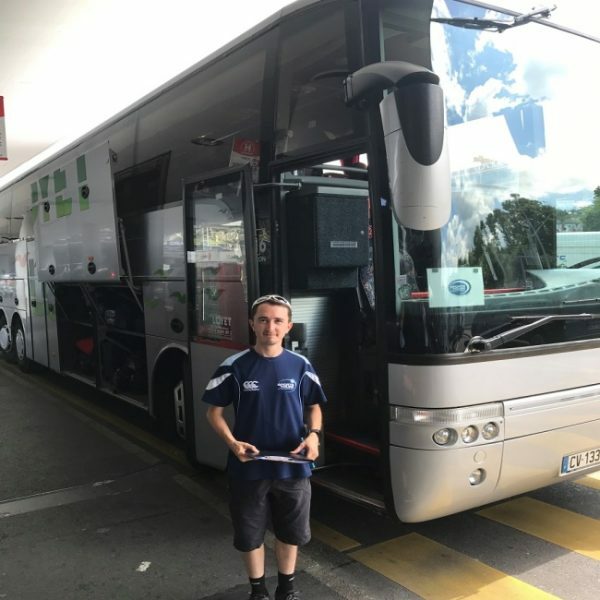 Ed is a man with many talents like route or general planning, briefings, preparing snacks, logistics and baggage handling as well as the main role of cycling or driving mechanic. 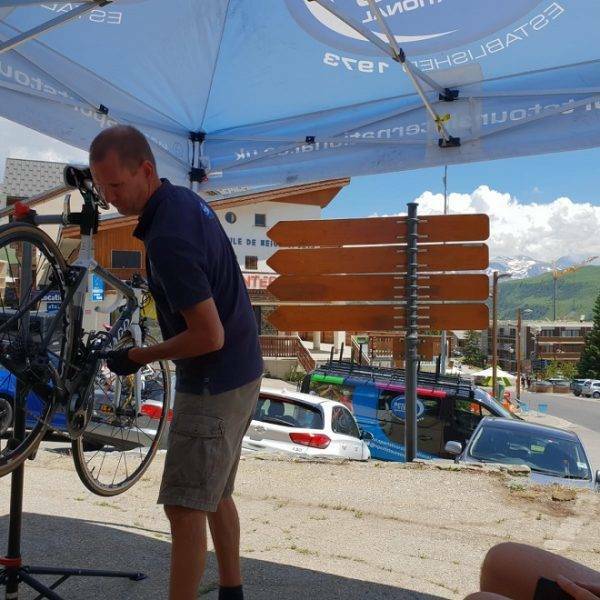 Compact Phil started off working for us as a representative on our cycling tours but after completing his bike mechanic training, Phil has been assisting our customers with his newly acquired bike mechanic skills as well.